If you are interested in discreetly straightening your smile without metal braces, Invisalign® might be just what you need. 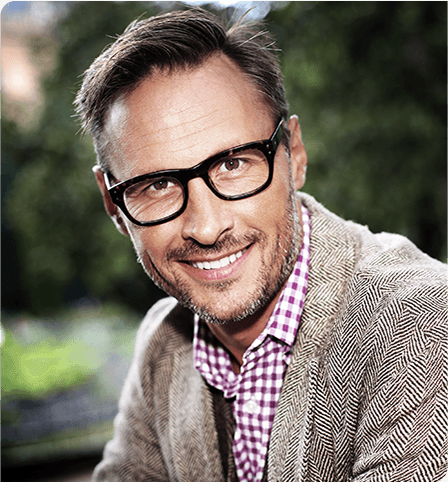 Our dentists are pleased to provide dental implants as a stable, permanent way to restore your smile after tooth loss. 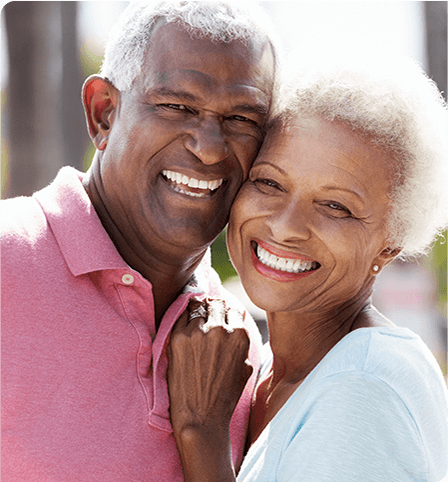 We are happy to offer custom dentures for patients who have lost multiple teeth. Feel confident in your smile again! Your smile should be as radiant as you are! We are pleased to provide professional teeth whitening to brighten your smile. Welcome to our practice! Our office is proud to provide high-quality, professional dental care to our patients in a fun and relaxing environment. Our dentists welcome patients of all ages, and our entire team is dedicated to making everyone feel at ease when coming to the dentist. Our team strives to brighten not only your smile, but also your day. 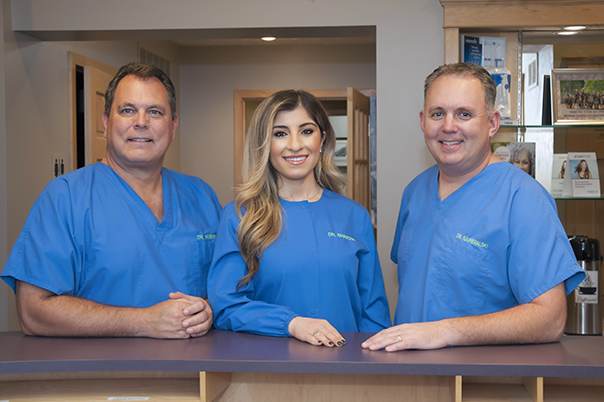 For your convenience, we are pleased to offer our dental services in two convenient locations, where Dr. Todd Napieralski, Dr. Brian Wisniewski, and Dr. Jomana Shayota are more than happy to serve our patients. Call us today to set up your next visit!